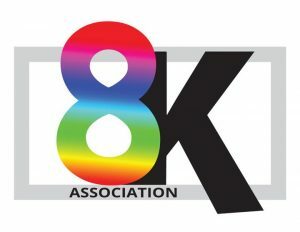 The 8K Association  will be hosting a free-to-attend seminar at the National Association of Broadcasters (NAB) event in Las Vegas on April 10 from 9am to 3pm in room N221-222. Anyone involved in 8K production, distribution or display, or interested in learning more about the 8K ecosystem, is welcome to attend. Registration is now open, click here .